Please direct your queries to the most appropriate address listed below. ​If you are unsure, please fill out the form and we will help direct you to the best person for your question / comment. Do you want to sign up for our free newsflash? Fill out the form on the Join page. Questions or complaints about the newsflash? Please fill out this feedback form, or contact the National Secretary via the query form to the left. 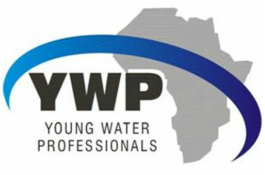 As a volunteer organisation, YWP-ZA National and Provincial Committee members are spread out across the country. Being one of our parent organisations, the WISA National Office serves as our official address and can be used to reach YWP-ZA. Please note that YWP-ZA committee members are not physically located in this office and are best reached via the email addresses given above.